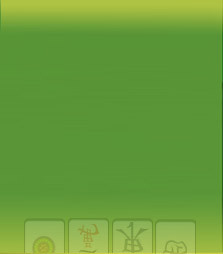 Mahjong Time has many upcoming software updates to announce this month! The brand EON Action Menu beta is coming soon! The new menu will replace the call buttons at the bottom of the screen with a streamlined and intuitive new pop-up menu. The new menu naturally speeds up games without compromising functionality, and does not block view of the table, allowing for a more zoomed-in immersive experience. This update will allow the game to be played solely by using your keyboard alone! Use ‘spacebar’ to pass and discard and click on ‘enter’ to respond to action menu calls. Use Arrow keys on your keyboard to toggle between action menu options and to choose a tile in your hand to discard. 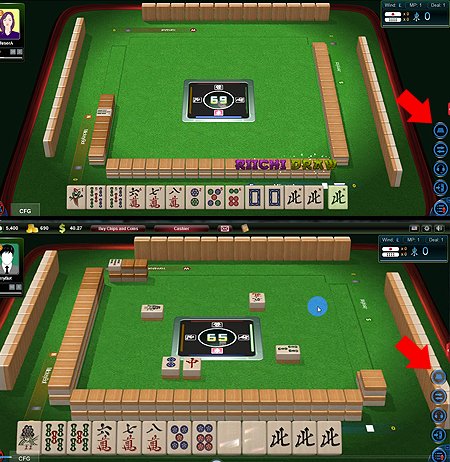 Mahjong Time players can currently use the CTRL button on the keyboard along with the mouse to move the camera around the table to change the point of view. The upcoming introduction of view presets will present players with pre-calculated vantage point options with optimal game play view and realism.